IT’S TIME TO START GEARING UP FOR THE 2019 FEDERAL ELECTION! The federal election will be held on May 18, and we want to know what issues will be important to you! Complete our short survey, whether your old enough to vote or not, and tell us what issues you are most concerned about going into the election. 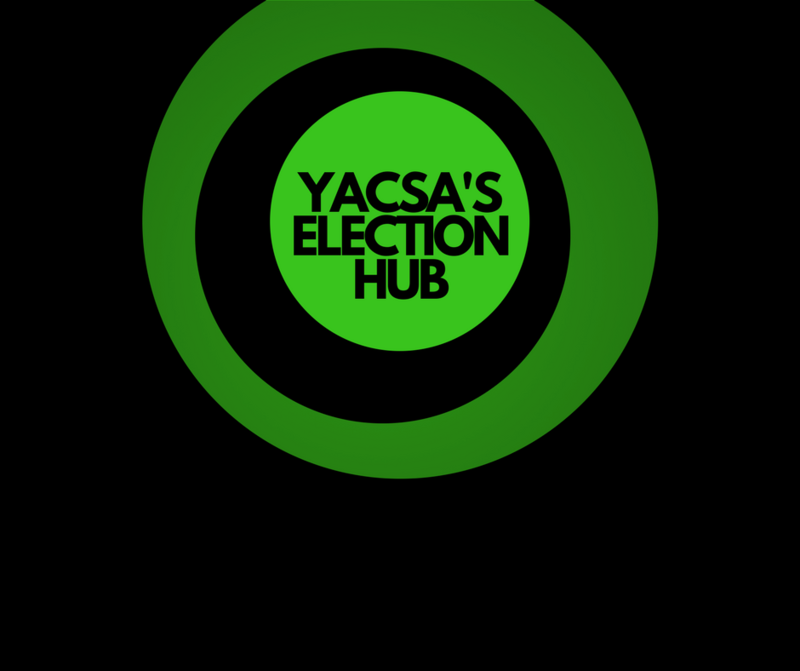 If you want to know more about voting, the election, or how powerful your vote can be, check out our election hub! How powerful can my vote be?